Cape Cod's Premiere Specialty Toy Store Since 1970. 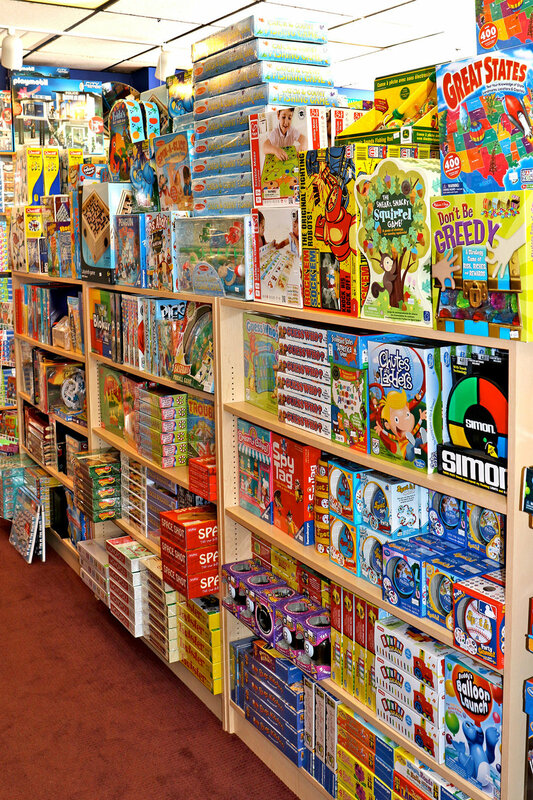 We’ve got them all – Kids Games, Party Games, Strategy Games, Card Games, Puzzles Games and so much more. Start the fun now! Shop from a tremendous selection at both our Orleans and Mashpee stores.